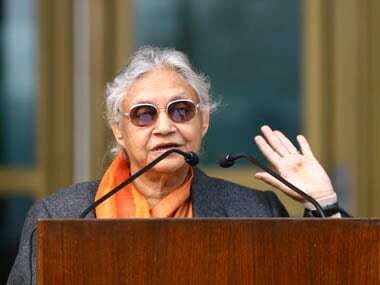 The grand old party has fielded Delhi Pradesh Congress Committee president and former chief minister Sheila Dikshit from North East Delhi while JP Aggarwal has been given the charge of Chandni Chowk in central Delhi. 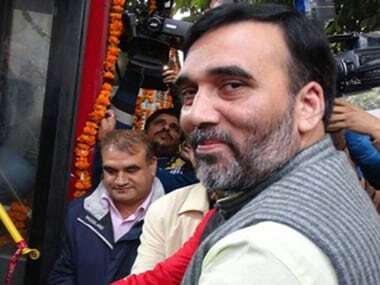 Meanwhile, former DPCC chief Ajay Maken will be contesting from the New Delhi seat while Delhi's former education minister Arvinder Singh Lovely has got a ticket East Delhi constituency. 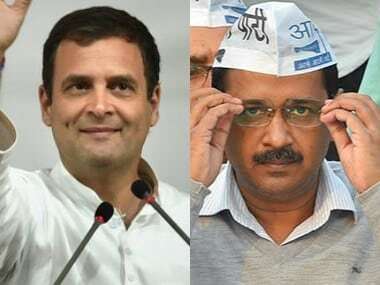 Delhi goes to polls on 12 May, and the lack of clarity on the AAP-Congress alliance is a testament to the ideological bifurcations within the political narratives adopted by both parties. 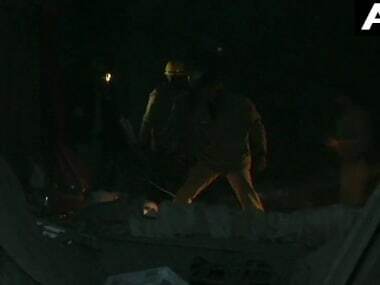 The three victims were rushed to Guru Gobind Singh Hospital in Delhi's Khyala where Sunita was pronounced dead immediately and Viru breathed his last soon after, while Akash is under critical condition. 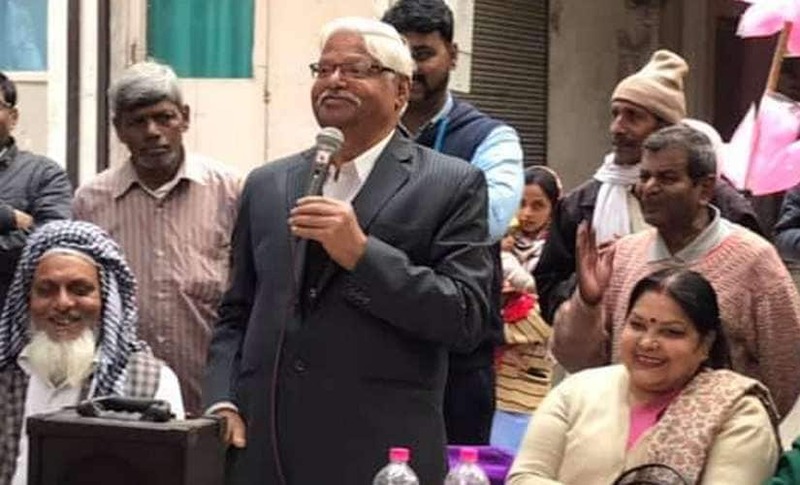 Six people were killed on Thursday after an LPG cylinder blast in a building in West Delhi's Sudarshan Park triggered its partial collapse, police said. 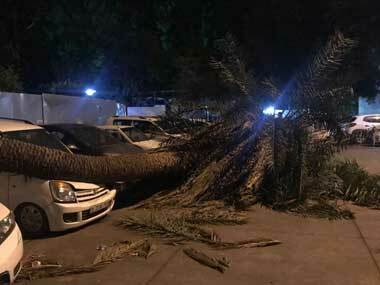 An 18-year-old man was killed and 13 people injured in the dust storm that hit the national capital in the early hours of Wednesday, police said. 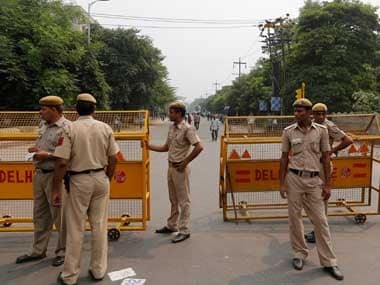 A 28-year-old man was stabbed to death allegedly by a disc jockey in West Delhi's Punjabi Bagh area following a quarrel over playing of a song, police said.